We have the most modern hearing aids with the latest technology and the best discounts. 30 % discount on all models, including the latest generation. We conduct free hearing tests. Download this coupon to access the special offer and redeem in Óptica Llamusi or Óptica Teresa Calonge. This special offer is exclusively on the Internet. 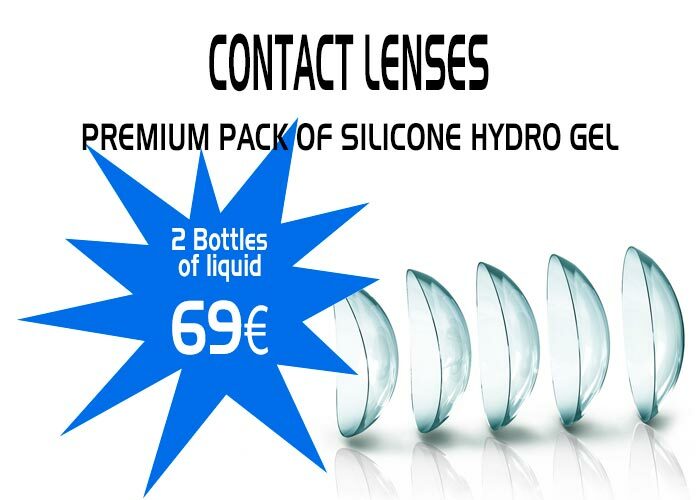 Choose your premium pack of silicone hydro gel contact lenses with 2 bottles of liquid for only 69€. 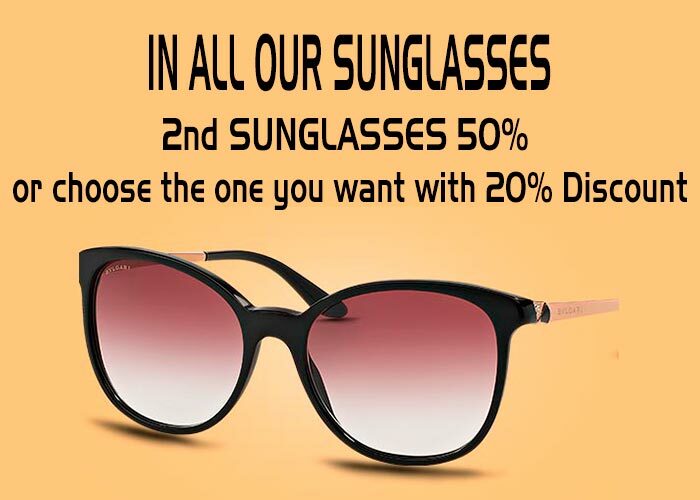 50 % discount on 2nd sunglasses or 20 % on latest fashion sunglasses. By buying your new glasses with lenses Varilux, you will receive a second pair free. 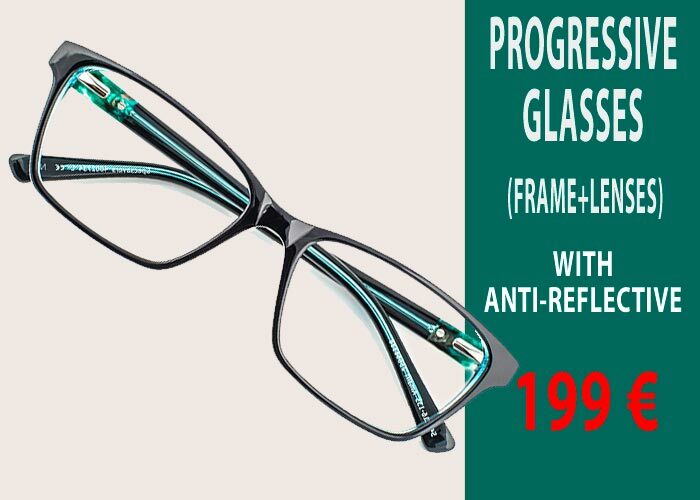 Progressive Glasses (Frame + Lens) with anti-reflective for 199€. This special offer will only be applied to customers CORA-CARE. To access special offers click HERE. This special offer will only be applied to customers JOHNSON CONTROLS. This special offer will only be applied to customers ROJALES SWISS CLUB .